All EU citizens and third country nationals entering or leaving the EU will be systematically checked against databases, e.g. of lost and stolen documents, under a regulation voted on Thursday. The new rules were agreed by Parliament’s negotiators and the Council of Ministers on 5 December 2016. “Securing our external borders means building up a strong shield against terrorism in Europe and preserving the right to life, which is the corollary of all rights. Every life that we save by unveiling a potential foreign fighter is worth the journey, and systematic checks against databases are a mandatory step towards this minimum protection that we have a duty to ensure for our citizens”, said rapporteur Monica Macovei (ECR, RO). The new regulation, which amends the Schengen Borders Code (SBC), was presented by the European Commission in December 2015. It obliges member states to carry out systematic checks on all persons crossing EU external borders against databases of stolen and lost documents, the Schengen Information System (SIS) and other relevant EU databases. The checks will be mandatory at all air, sea and land borders, on both entry and exit. The rule change is a response to terrorist threats in Europe, as demonstrated by the recent attacks in Brussels, Paris and Berlin, and the phenomenon of “foreign fighters”, i.e. EU citizens joining terrorist groups in conflict zones, such as Daesh in Syria and Iraq. The resolution was approved by 469 votes to 120, with 42 abstentions. However, if these systematic checks slow land and sea border traffic too much, EU countries may carry out only “targeted” checks instead, provided that a risk assessment has shown that this would not lead to threats to, inter alia, internal security or public policy. 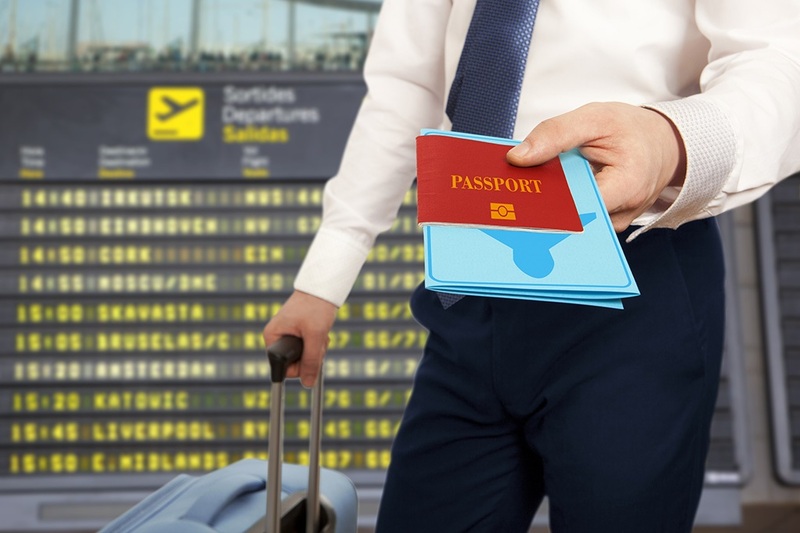 People who are not subjected to a “targeted” check would at least have to go through an ordinary check to ascertain that their travel documents are valid and establish their identities. At air borders, member states may use targeted checks for a six-month transition period after the new regulation enters into force. This period may then be prolonged by a maximum of 18 months in some exceptional cases, e.g. where airports lack facilities to perform systematic checks against databases and need more time to adapt. The regulation will enter into force on the twentieth day following its publication in the EU Official Journal. The rules will then be immediately enforceable, and in most member states simultaneously. Denmark, the United Kingdom and Ireland have all opted out of its scope.